The best Japanese product is always kept for their local consumption! This is the best camera/video phone to date. Its like a portable camera in a phone. It has all the popular features and I like the USB (cuz I love to connect phones to the computer and mess with it). 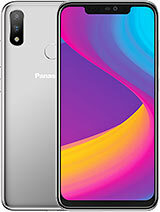 Obvisouly it has to have Xpandable Memory theres just no way a phone like this could be made without it. On the downside, it will be pricey. a lot of japan's cell phones are not featured in this website as i think they are only for sales in japan. most of the japan cell phone companys make very good cell phone. there are more cell phones in japan which are very good but unfortunately for sales in japan only. 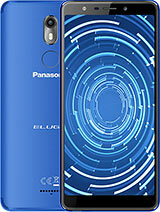 i'm glad we have these new cell phones from panasonic which are like those they have in japan. 16M colors display? Is this true? It's gonna be expensive! VS7 can support mini SD? it really or not..
Who can help me to define.. 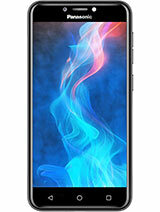 This will be my next phone! 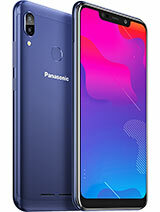 The new phones include MiniSD card slots so you can rest assured that PANASONIC isn't completely stupid. After all I think there is something called Market Research and they won't forget you guys. PS: Get the info off their official web site. 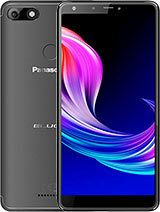 panasonics TV technology in a phone!! magic. and forget Symbian and BT, I've got both and after messing about for a couple of months I can no longer be bothered, battery life is a pain. Give me a phone I can use , that looks great. i think i've just found it. 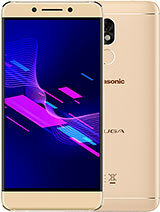 Total of 542 user reviews and opinions for Panasonic VS7.